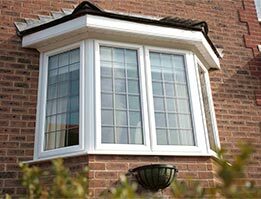 Kean Window Solutions specialise in the supply and installation of UPVC double glazed windows and doors including Composite doors, bi-folding doors, sliding patio doors and French doors. Our wide range of windows and doors are internally glazed for extra security. 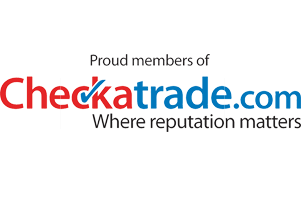 Our UPVC frames are steel reinforced and all our double-glazing comes with a 10 year guarantee. Fire escape hinges are fitted as standard and safety glass is also be fitted where required.